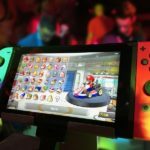 The last year has been all about mobile gaming, as the industry saw an unprecedented success that led it to surpass PC gaming and consoles in terms of revenue. 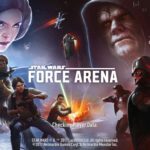 2019 seems set to continue on that trend, with some great mobile games released or already available to play on your mobile device. Here is a brief look in some of our favorite titles to play in the new year. Yes, this is a mobile game based on the extremely popular Dragon Ball anime franchise – and it surely delivers in terms of keeping the design true to your favorite storylines. Dragon Ball fans will be delighted to get a chance to play iconic characters such as Goku and Tien, while all gamers will enjoy the thoughtful playing layout. Launched as a fighting game but with crucial features of card battling games, it features everything from PvP to team fights, as well as special combos and super moves. Players tap on screen to go along with the fighting and play their cards, on this game that is available both on Android and iOS. 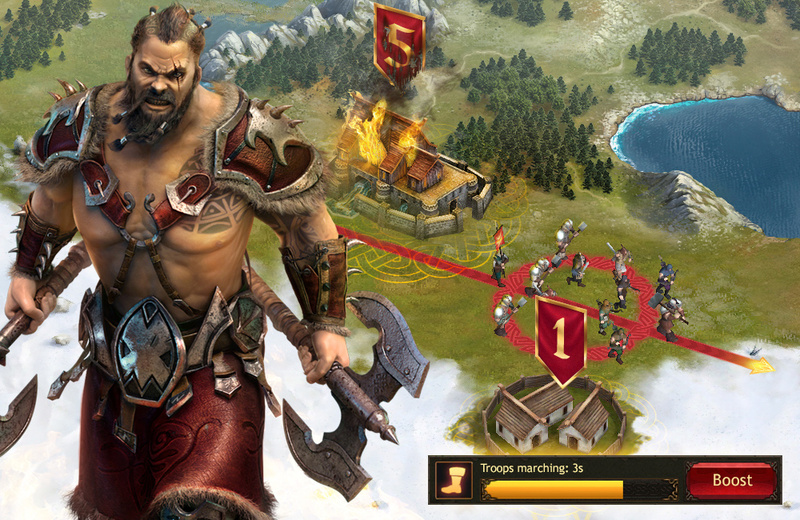 Strategy games are always an exciting genre, and Vikings: War of Clans does not disappoint. This game that is all about Vikings takes it one step further by including fantasy elements, such as Shamans and Ghosts. It is available both in a browser version and as a mobile game on iOS and Android. The game takes you through an era of Viking rule, as you summon your warriors and build your army to go to war or protect your kingdom. You take charge of your town and build everything from the ground up, while the game also offers an interesting hero plot that lets you create your own heroes for a bit more complex gameplay. Overall, the atmosphere and the graphics really allow players to immerse in the game – a true gem for kingdom-building enthusiasts and more. For those that love RPG games, news of the release of Elder Scroll: Blades were met with much excitement. The mobile game that is part of the Elder Scrolls series, which has produced some much beloved titles, was sadly pushed back and its launch is projected to take place in early 2019 – which makes it the ideal title to try out in 2019. It has been advertised as free-to-play and will be available on both Android and iOS. It will showcase all the usual beloved features of the franchise, such as combat using magic spells and leveling up your character by amassing skills and artifacts. The main character in this first-person action game is a member of the fictional exiled elite agent group the Blades, who returns to his home town only to find it burnt to the ground. The game will feature three game modes, including roguelike gameplay on the Abyss mode. 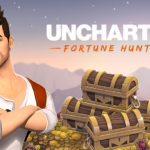 With new titles coming up and older titles still going strong, 2019 promises to be a great year for mobile gaming fans – and even more games are scheduled for release later through the year.